Do You Have a Dream, a Hope, a Wish? This is one of Andreika’s most fascinating, most effective, and most-asked-for spells…Spells to make wishes come true. Do you have an ongoing problem in one of these areas? Or perhaps in some other area of your life. And none of the above problems has an apparent solution in sight? So, if you have eyes on a new love, or seek the return of a lost love… Make a Wish. If your career is languishing and your efforts need to be recognized… Make a Wish. Or perhaps an intimate relationship needs tweaking, or a good friend is ignoring you, or maybe a neighbor is creating havoc… Make a Wish. No wish is too big or small. Nothing is off the table. 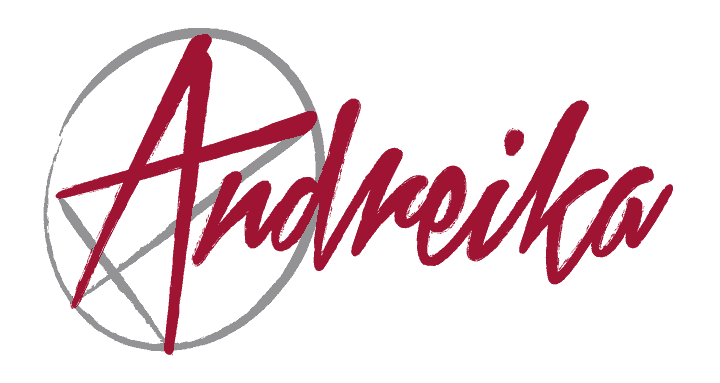 If it’s in the realm of possibility, Andreika will do her best to make your dream a reality. Whatever is concerning you, whatever you want done, simply tell Andreika your most important wish, and leave the rest to her. Andreika’s spells to make wishes come true, along with all her other spells, come with a 1 year money back guarantee.